Congratulations to Mark and Catriona White, who were announced winners of the Ballance Farm Environment Awards 2018 at the awards ceremony at Te Papa in June. The White’s Bay of Plenty orchard is BioGro certified and produces organic green and gold kiwifruit. 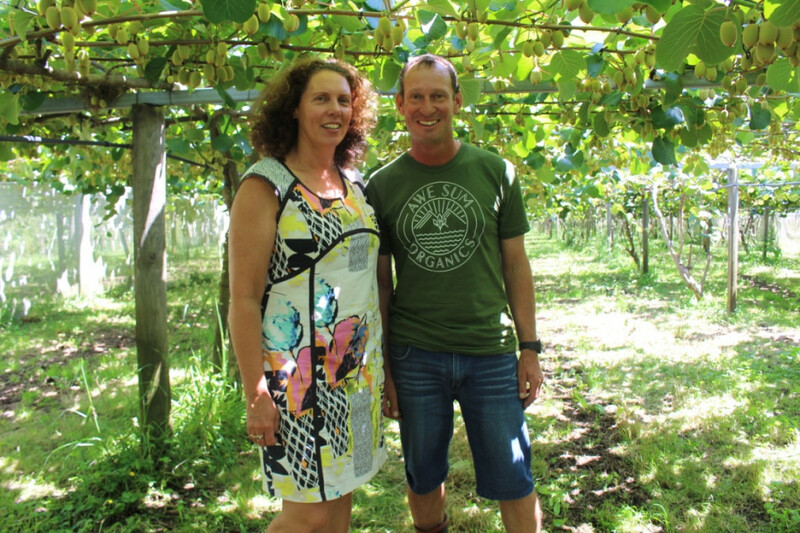 This is the first time orchardists have won the top award, and we look forward to working with Mark and Catriona as they use their $3000 prize with us!